N Biren Singh has been elected as BJP’s legislature party leader in Manipur on Monday and is expected to meet Governor Najma Heptulla soon to stake the party’s claim to form the government. Notably, Congress had emerged as the largest party in Manipur after the Assembly elections, but the BJP claims to have gathered enough support to form the government. Uber has launched a real-time ID check for drivers in India that prompts drivers to share a selfie of themselves before going online. 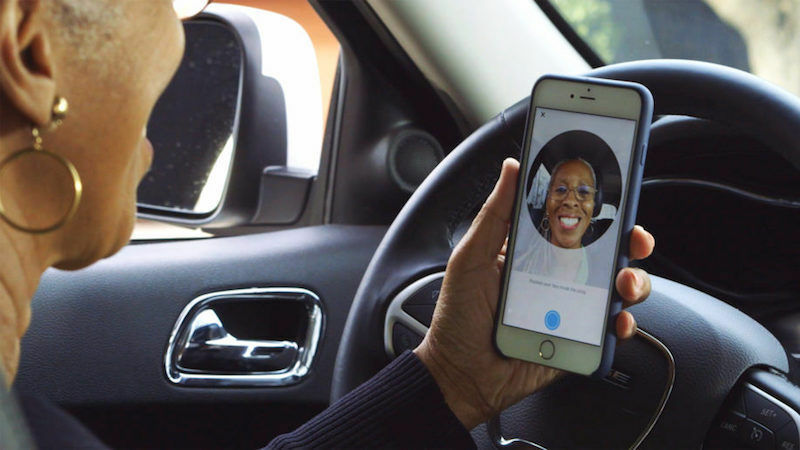 The selfie is matched with the driver’s picture saved with Uber to ensure that only registered drivers take charge of cabs. The move aims at preventing frauds and stopping the drivers’ accounts from being hacked or misused. The Lok Sabha has taken up the Enemy Property (Amendment and Validation)Bill,2016 for consideration and passage which was passed by the Rajya Sabha with some amendments. 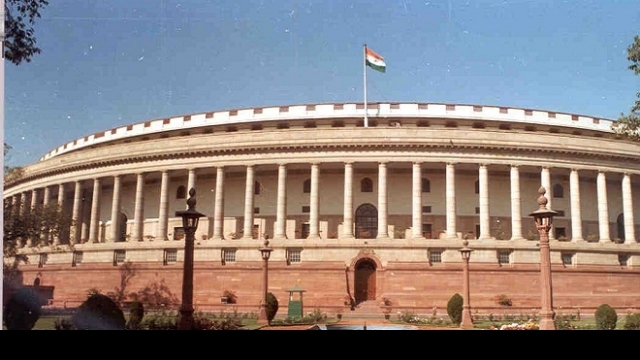 The amendments to the Bill were moved by Home Minister Rajnath Singh in the House. The Bill will replace the ordinance promulgated by the government. It guards against claims of succession or transfer of properties left by people who migrated to Pakistan and China after wars. The Bill amends the Enemy Property Act, 1968, to vest all rights, titles and interests over enemy property in the Custodian. It also declares transfer of enemy property by the enemy, conducted under the Act, to be void. Jammu and Kashmir government has granted around 169 crore rupees plan outlay for the border district of Kathua for the financial year 2017-18. 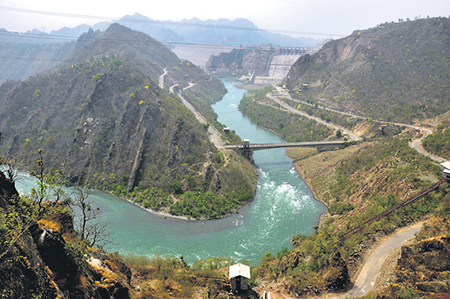 An official spokesperson said the District Development Board (DDB) of Kathua met in Jammu yesterday under the chairmanship of state Minister for PHE, Irrigation and Flood Control, Sham Lal Choudhary, and approved the plan outlay. Union Minister of State in the Prime Minister’s Office Jitendra Singh, Deputy Chief Minister Nirmal Singh were among those who attended the meeting. Speaking on the occasion, Dr Jitendra Singh said all grievances at district level should be registered online so that redressal and monitoring of these can be done in a transparent manner. plant at the Rajiv Gandhi Combined Cycle Power Plant (RGCCPP) Kayamkulam in Kerala. Research Alliance) in collaboration with Central Institute of Plastic Engineering& Technology (CIPET), Chennai. 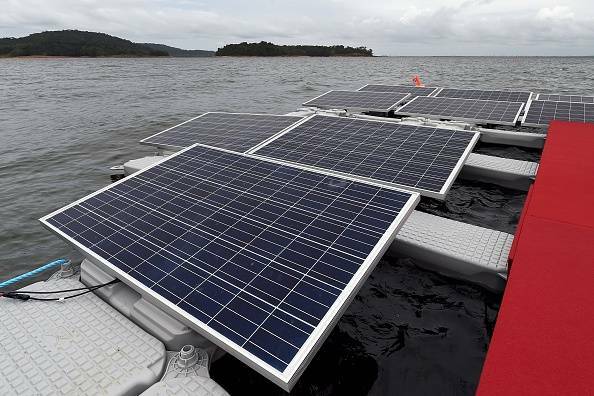 The system was installed by Swelect Energy Systems Ltd, Chennai with the support from NETRA and NTPC Kayamkulam station in a short span of 22 days. 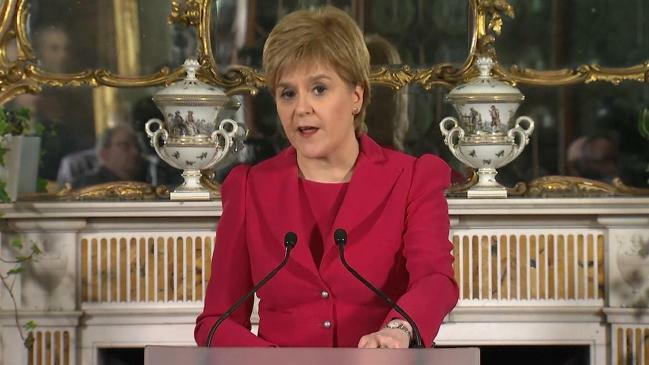 Scotland will hold a second referendum on independence from the United Kingdom, the country’s First Minister Nicola Sturgeon announced on Monday. A second referendum was certain after the result of last June’s Brexit vote, Sturgeon added. Over 62% of Scottish voters had voted to remain in the European Union while the UK as a whole voted to leave. The UK Parliament today passed the Brexit bill, paving the way for the government to trigger Article 50 so that it can leave the European Union. The bill is expected to receive Royal Assent and become a law soon. The passage of the bill allows UK Prime Minister Theresa May to begin talks on Britain’s exit from the European Union. Japan is reportedly planning to dispatch its largest warship on a three-month tour through the South China Sea starting from May to test its capability. 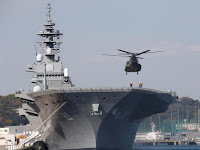 It is Japan’s biggest show of naval force in the region since the second World War. This comes amid rising tensions between the US and China over freedom of navigation in the sea. 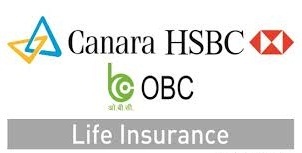 Canara HSBC Oriental Bank of Commerce Life Insurance Company plans to launch a pure term insurance product, with return of premium, in April in the wake of the insurance regulator coming out with guidelines for the same. 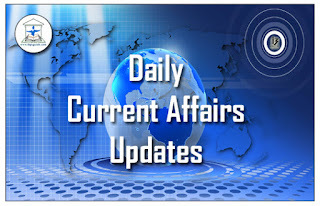 The Gurugram (Haryana)-headquartered life insurer will shortly approach the Insurance Regulatory and Development Authority of India (IRDAI) to get approval for the product, said a top official. 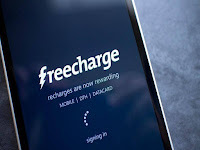 Snapdeal-owned digital payments startup FreeCharge on Monday raised₹30 crore in funding from its existing investor Jasper Infotech. The investor, which also owns Snapdeal, had invested₹390 crore in FreeCharge earlier this year. 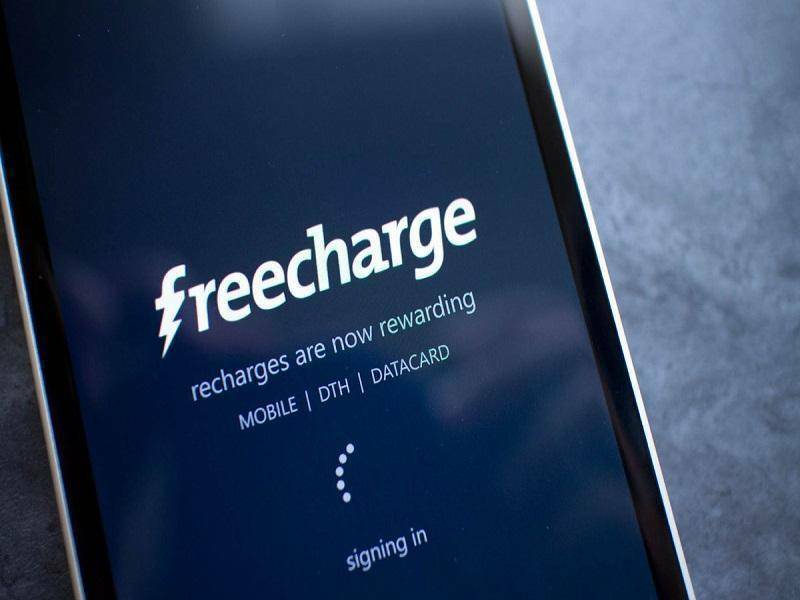 The funding comes days after FreeCharge CEO Govind Rajan announced his exit from the startup. Wholesale inflation shot up to a 39-month high of 6 point 55 per cent in February this year, on account of costlier food and fuel items. Wholesale price based inflation had stood at 5.25 per cent in January this year, and 3.68 per cent in December last year. 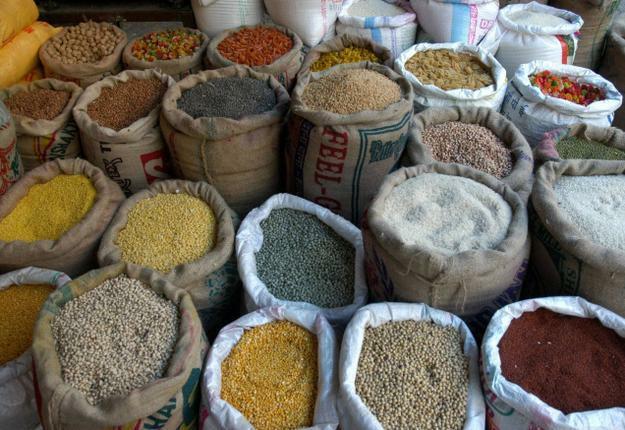 According to official data, food inflation jumped to 2.69 per cent in February, from minus 0.56 per cent in January. Inflation in the fuel basket spurted to 21.02 per cent in February, from 18.14 per cent in January. 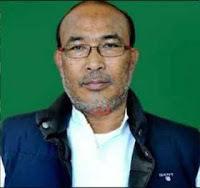 Congress party’s Okram Ibobi Singh on Monday resigned as Manipur’s Chief Minister after refusing to quit claiming that the party had enough support to form the government. 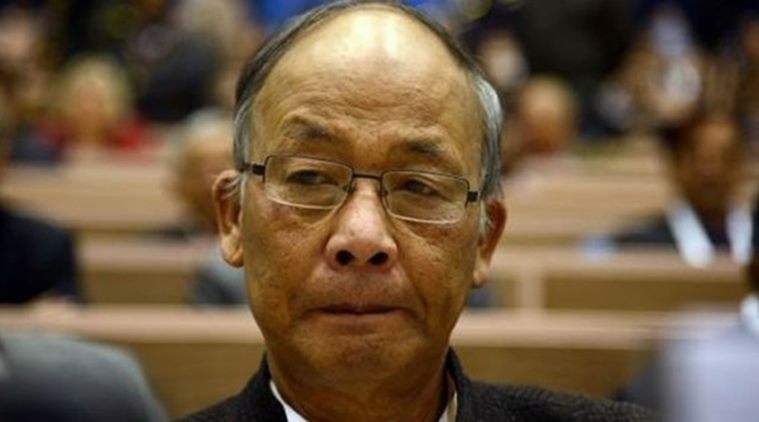 This comes after BJP’s Chief Ministerial candidate N Biren Singh met Governor Dr Najma Heptullah to stake the party’s claim to form the government, and the Governor asked for Ibobi Singh’s resignation. 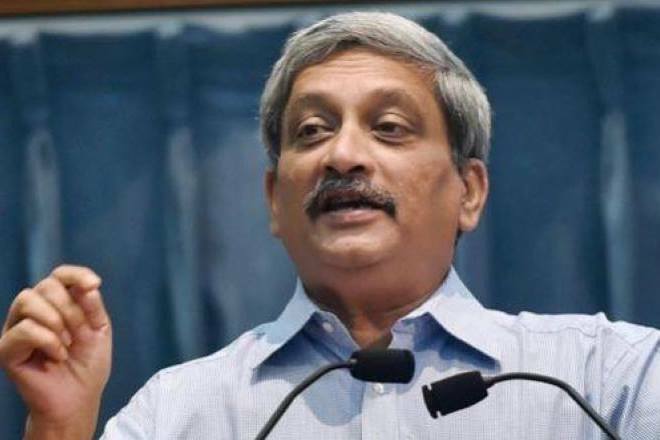 Senior BJP leader Manohar Parrikar will be sworn in as chief minister of Goa today and Governor Mridula Sinha will administer him and other cabinet ministers the oath of office and secrecy at Raj Bhawan this evening. The Governor invited Mr Parrikar to form the next government in the coastal state after he submitted a letter of support from 21 legislators on Sunday. Three MLAs from the Goa Forward Party, three from the MGP and two Independents have pledged their support to Mr Parrikar. The BJP has won 13 seats in the 40-member assembly and managed to garner support of regional parties and Independents. 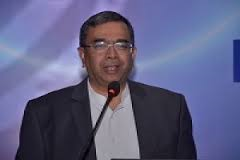 Narendra Kumar was appointed as the new chairman of the Central Water Commission (CWC). He succeeded GS Jha, who retired on superannuation on the same day. He is a Central Water Engineering Service (CWES) officer of 1979 batch. 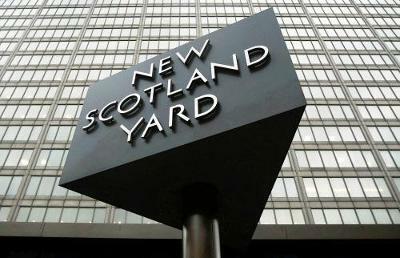 Indian-origin female officer Usha Evans and the first Muslim policewoman to be awarded an honour by the Queen Elizabeth II, Nighat Hubbard, have reportedly sued Scotland Yard, the metropolitan police over claims of racism and sexism. The women have alleged that they were discriminated and held back while white colleagues were allowed to work on more complex investigations. 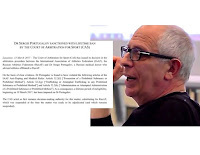 The Court of Arbitration for Sport (CAS) today upheld a lifetime ban levied against Sergei Portugalov, former chief of the Russian Athletics Federation’s Medical Commission for his role in providing illicit substances to Russian athletes. The Lausanne-based court said in a statement that it had slapped Portugalov with a lifetime period of ineligibility beginning March 10, 2017, for having supplied athletes with banned substances. 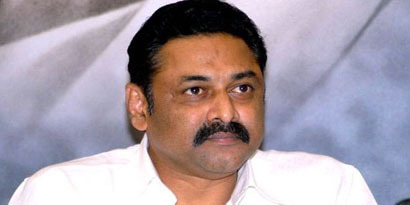 Desam Party MLA Bhuma Nagi Reddy passed away due to a heart attack on Sunday .The budget session of the Andhra Pradesh Assembly was postponed after three-time Telugu. The 53-year-old Kurnool MLA is survived by two daughters and a son. His wife and former MLA Shobha Nagi Reddy died in a road accident during the election campaign in April 2014.